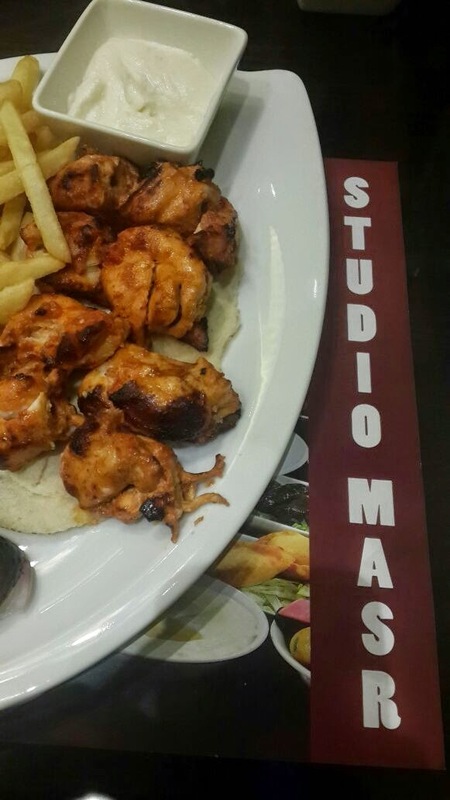 Perfectly grilled food served piping hot to your table - Dinner at Studio Masr, Box park. We were recently invited to try out the new Studio Masr in Box park, it was quite exciting really because we've loved how well the box park area is set-up. Don't know about summer but in the cooler moths, this area is perfect. 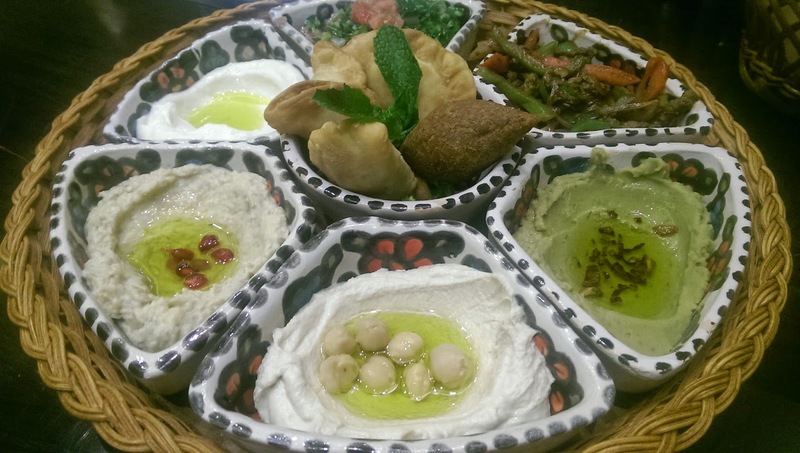 We loved this platter, and although we're very sued to the Lebanese style, the Egyptian way is just as inviting to the taste buds. 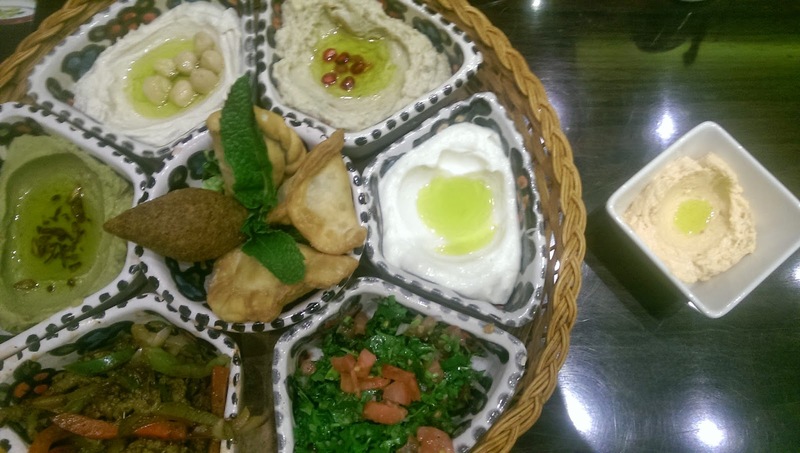 The platter is really perfect for someone who has come new to Dubai (or tasting the arabic-style cuisine for the first time). 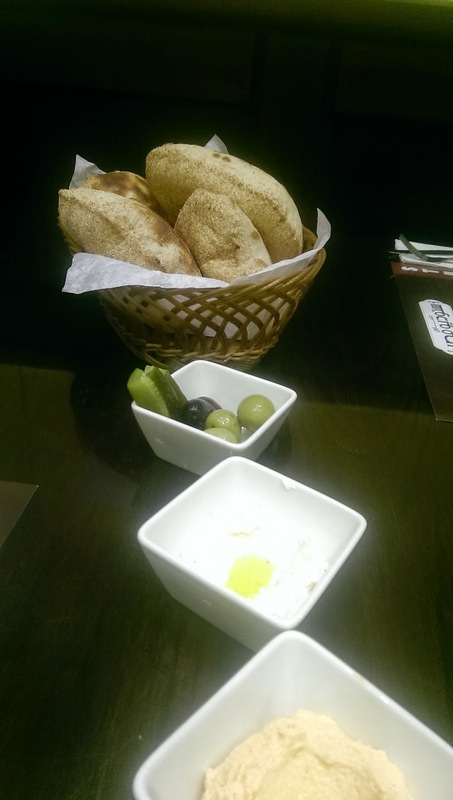 It has a mix of hot and cold mezza's and I loved the cheese mixes served with the bread at the start. Our mains were very to the point, we wanted meat. 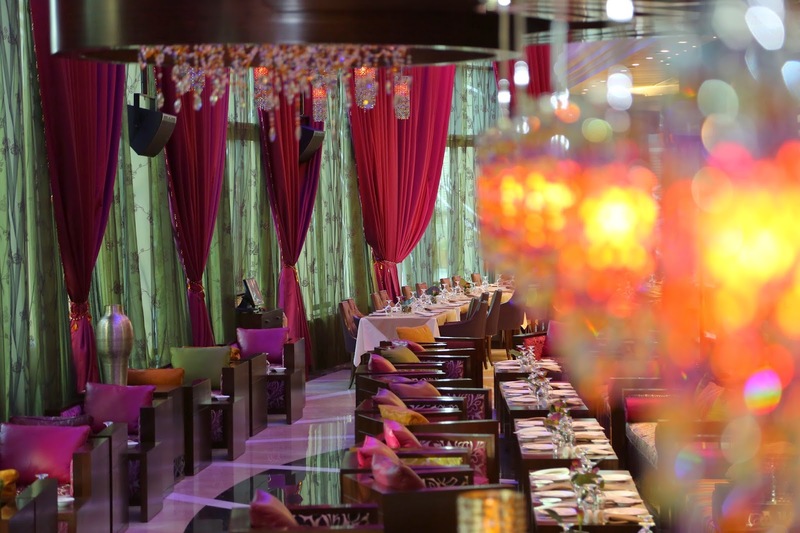 After reading Eman's review of Studio masr I decided to try their sheesh tawook, she was right. These pieces were succulent and oozing with grilled flavour. 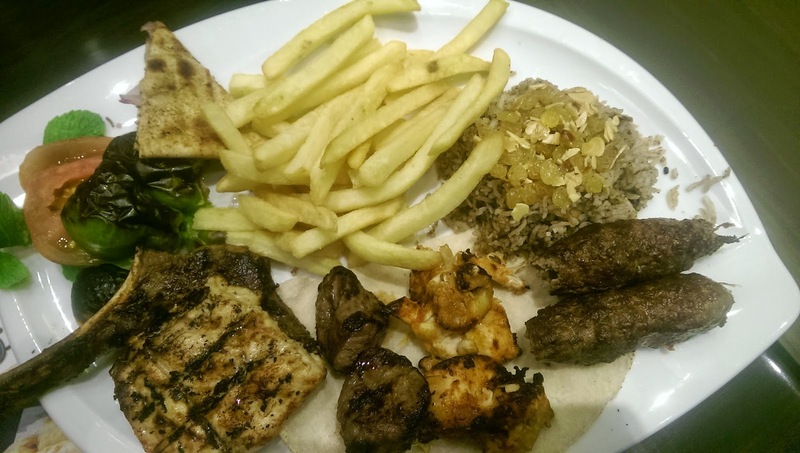 All though its not a new item we've tried, its safe to say this was the best sheesh tawook I've ever tasted! 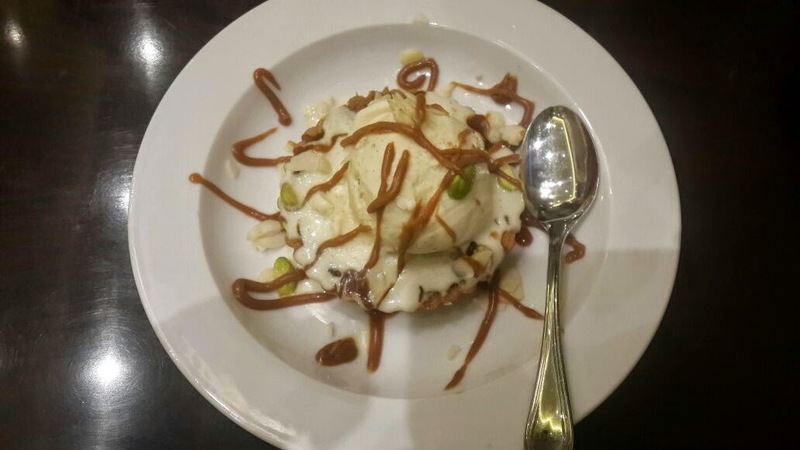 But let me warn you, if you eat their food MAKE SURE you leave some place for dessert, the arak el balah is an absolute must try! Thank you so much for the mention and link. 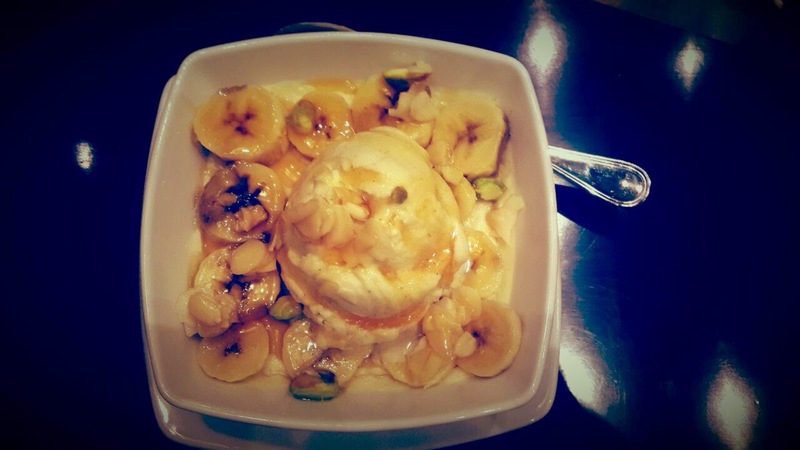 The kashtaleya with banana looks delicious, I'll definitely try it out! Thank you so much for the mention and link :D. The kashtaleya looks delicious!